Children’s Museum of Findlay Located in the Findlay Village Mall, children will use their imaginations while learning about science, technology, engineering, arts, and math through activities in the many exhibits in the museum.  Kids can dress up like a firefighter while playing on the fire truck, fix up some animals at the veterinarian's office, take calls at the bank, and even learn about transportation and travel at the Visit Findlay exhibit! Find Your Cold-Weather Haven at the Children's Museum of Findlay!